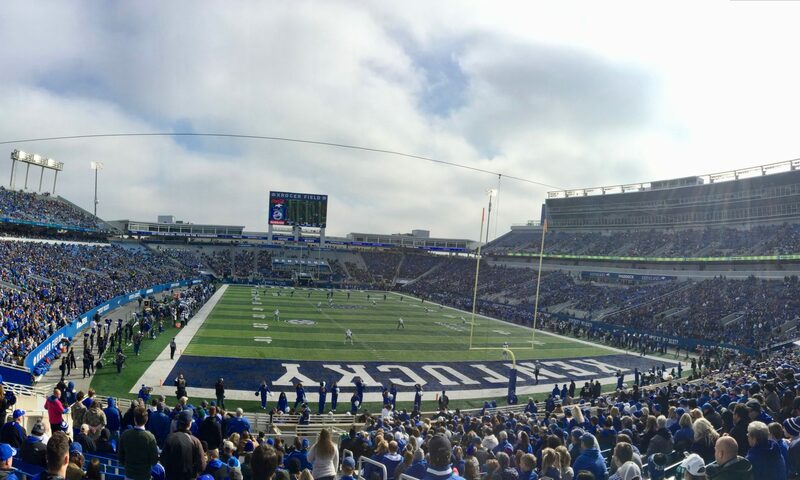 Inside, the stadium has maintained its charm including two upper decks stretching high into the Bluegrass breeze. 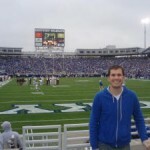 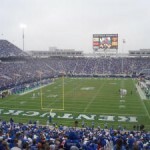 The stadium is collegiately picturesque as it rests among Kentucky’s rolling landscape. 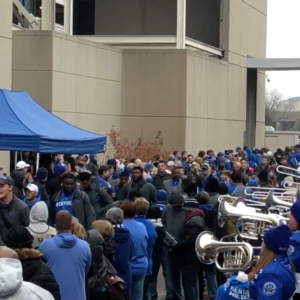 The band plays the alma mater and “My Old Kentucky Home” while fans sing in unison. 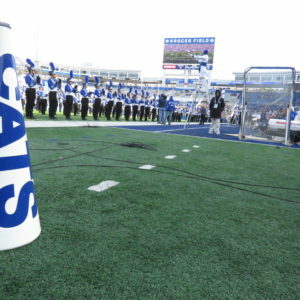 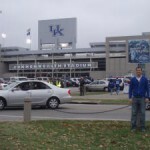 The Wildcats’ entrance into the stadium ranks near the top in showmanship. 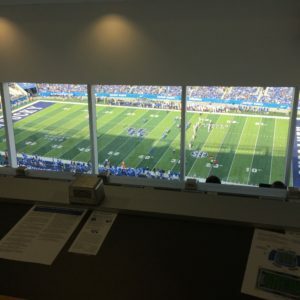 It all begins with the call to post. 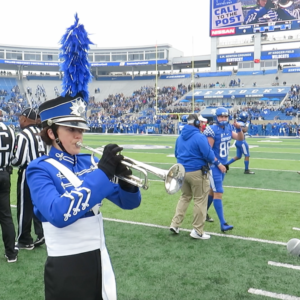 A bugler plays the popular anthem that begins all major horse races, thus calling forth a major tradition in the state of Kentucky. 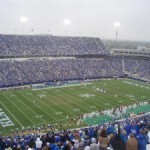 Suddenly, fireworks blast from the twenty yard line, while smoke billows out from the tunnel. 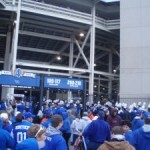 Kentucky emerges and the crowd erupts. 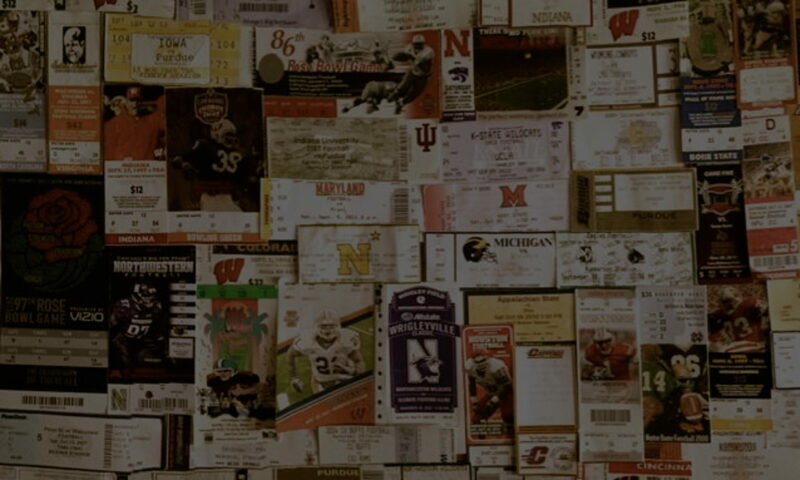 The scene is thouroughly electric. 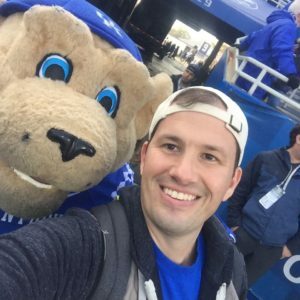 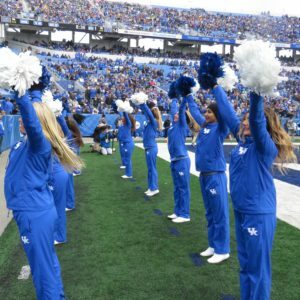 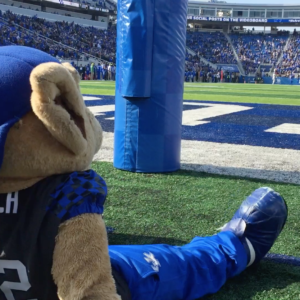 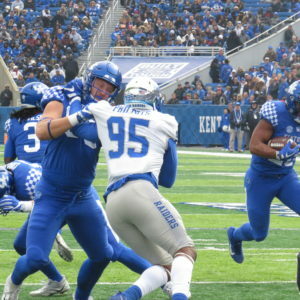 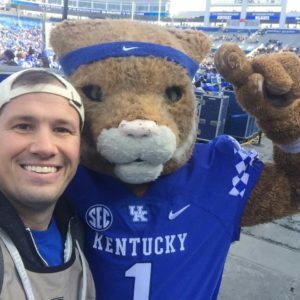 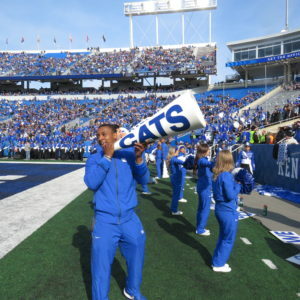 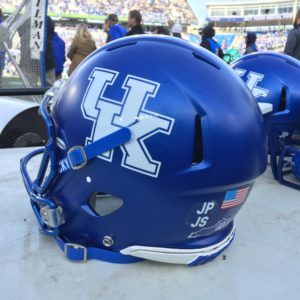 Being in the SEC automatically translates Kroger Field into an atmosphere that is going to be saturated with energy and loyalty to the big blue nation, and that aspect does not disappoint. 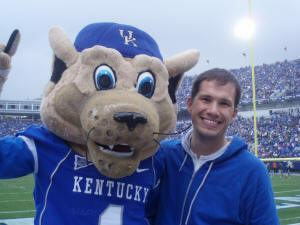 In other words, Kentucky basketball isn’t the only sport in which these fans invest their emotions.